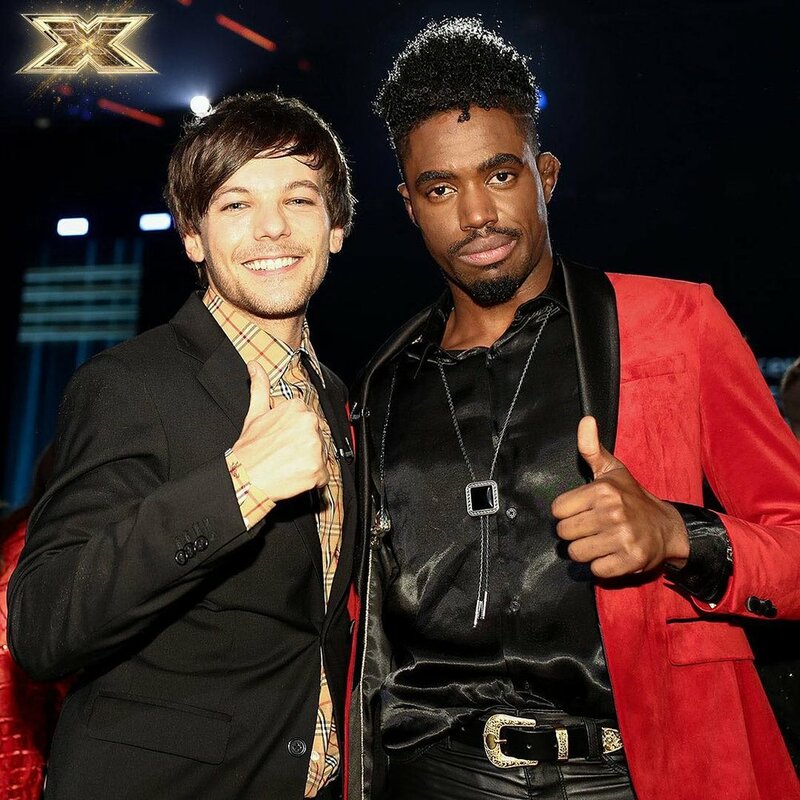 The big news is that Louis Tomlinson’s boy’s category contestant, Dalton Harris, won X Factor. X Factor ended December 2 so now Louis’ schedule is free to finish up work on his solo album. 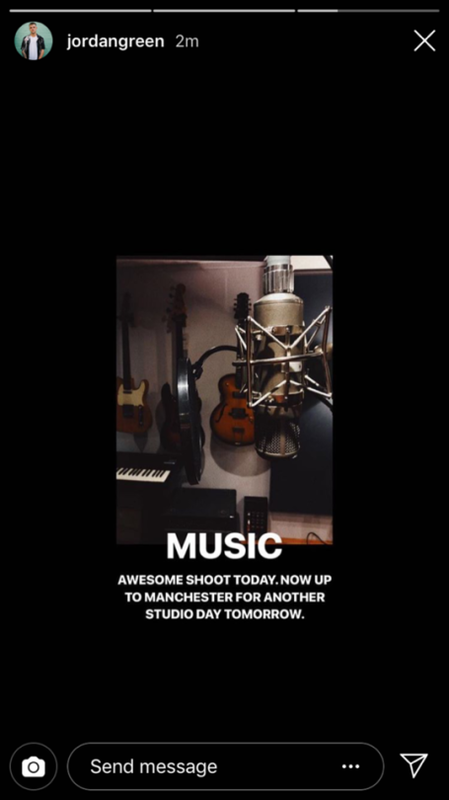 Many of the people Louis works with (photographer/videographer, stylist, makeup artist) appear to be working on a shoot of some sort today so it could be the music video for his new single, which is expected to come out this month.